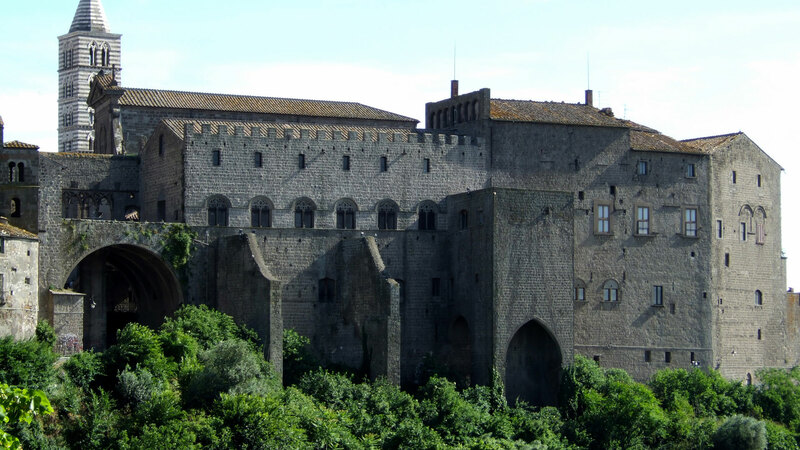 The institute is situated in the centre of Viterbo and has been offering courses for ENGLISH and ITALIAN since 1995 and is accredited by the Italian Ministry of Education and Cambridge English Language Assessment. The experience, the methods and the supervision of our teaching ensure the high standard of our courses. 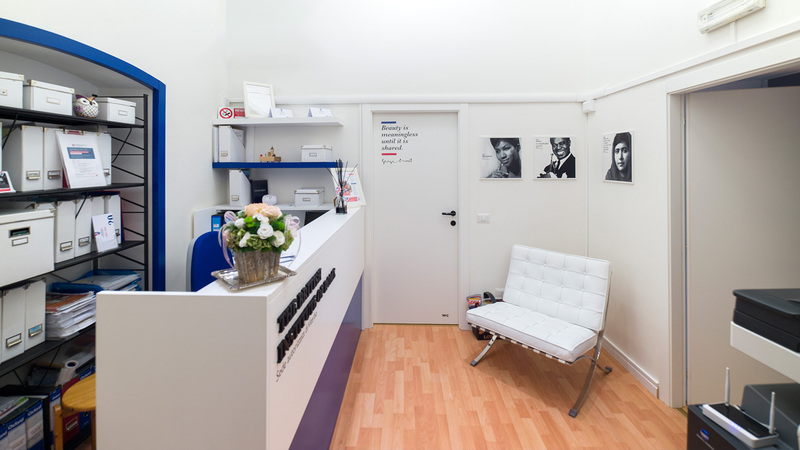 We also pride ourselves on the warm, welcoming atmosphere in the school as well as the helpfulness of the staff. Teaching in small groups enables closer contact with teachers and fellow classmates, something which has helped students overcome shyness and has encouraged higher levels of class involvement. 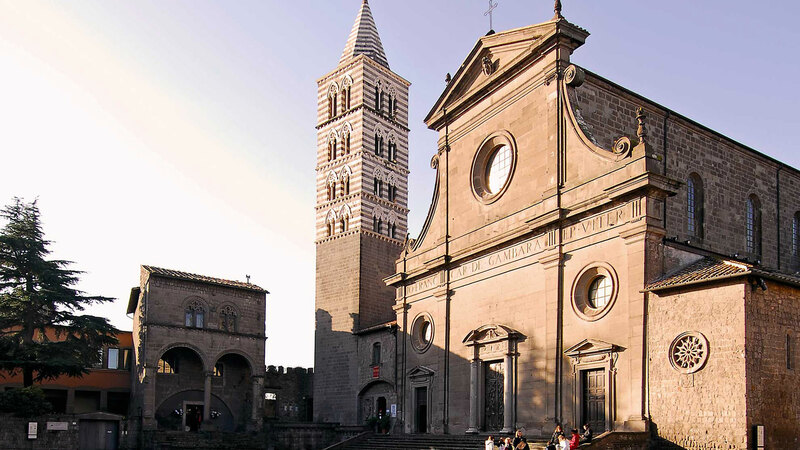 bars and shops in Viterbo where everyone can put their new skills to the test. In class, students develop the ability to orally communicate (speaking and listening), to understand written texts (reading), to produce written texts (writing) and build their knowledge of grammatical structures and vocabulary. of mixed nationality students, acquiring skills which allow them to stimulate effective interlingual communication between the participants. 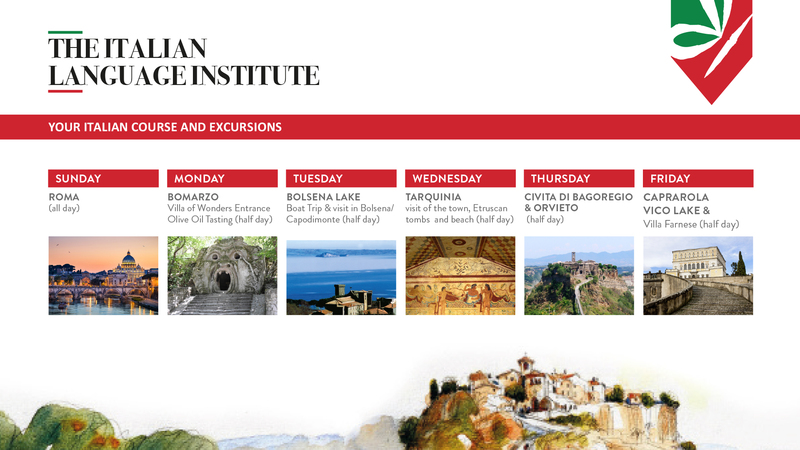 Contact us for further information, bookings, transfers, tourist guides and more. 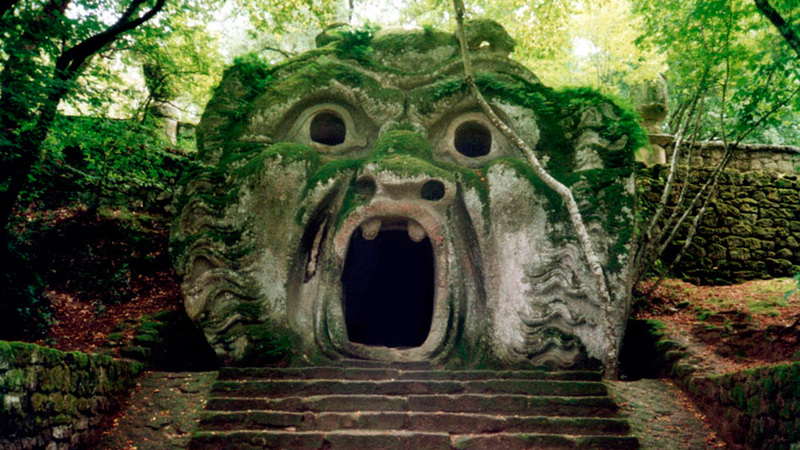 of the ancient Etruscan civilization. 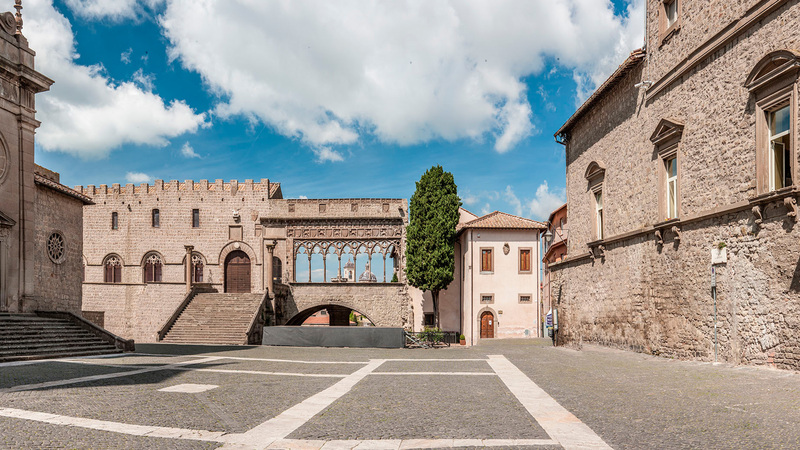 The main attraction in Viterbo is its medieval architecture: the remains of its grand Papal Palace (Palazzo dei Papi) and the humbler medieval lanes. 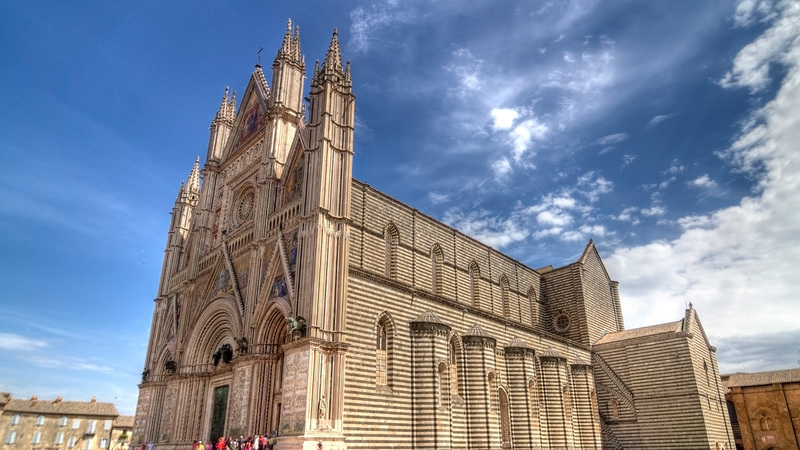 Other places of interest include the museums, the town Cathedral and a selection of other Palazzi and Churches. 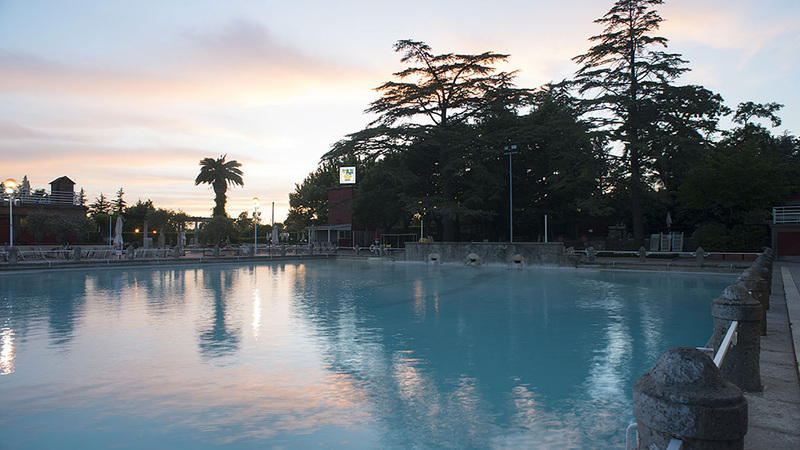 The town is also famous for its Roman hot springs, boasting both public and private Spas. 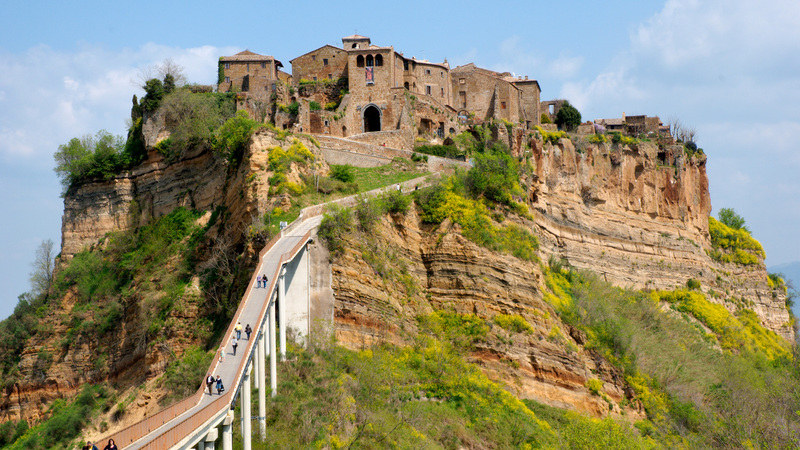 The surroundings are characterized by green landscapes and enchanting medieval villages. 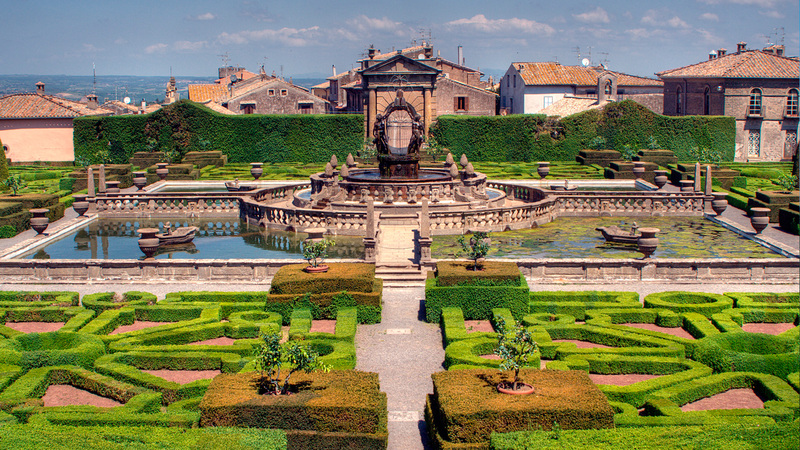 Viterbo and Tuscia offer an oasis of good food and relaxation. 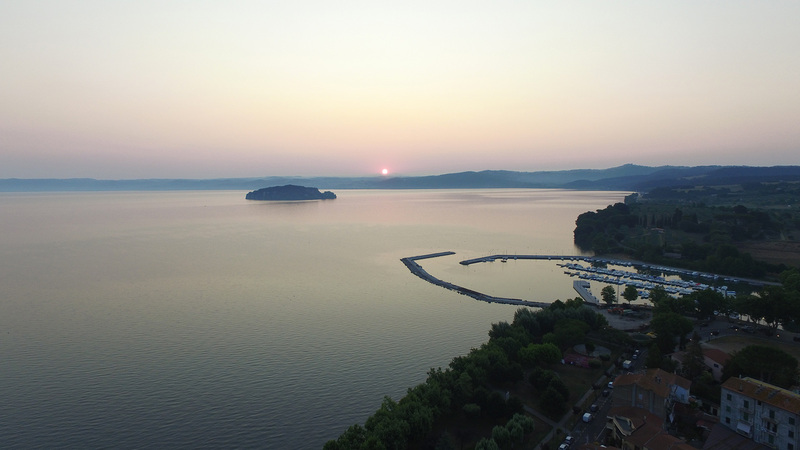 Just 20 km away there are the lakes: Bolsena and Vico which were formed in ancient volcanic craters. Flatter in the north, the land becomes more hilly as you head towards the Cimini mountains, then slopes back down to the River Tiber. 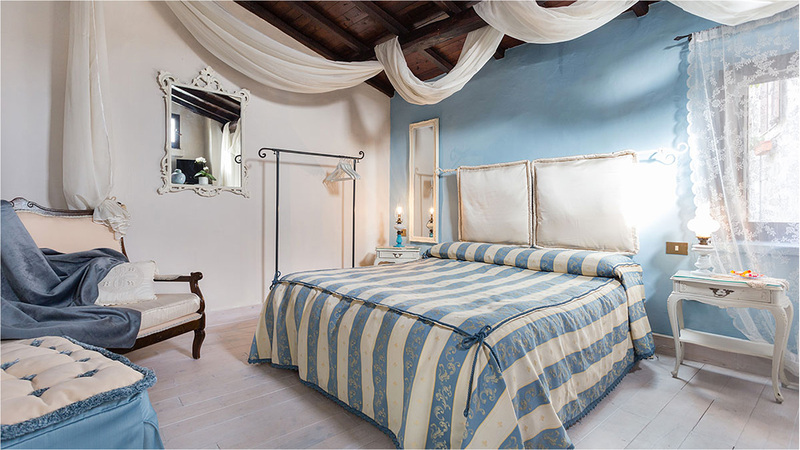 The accommodation provided is a traditional B&B or a picturesque Country House - the choice is yours. 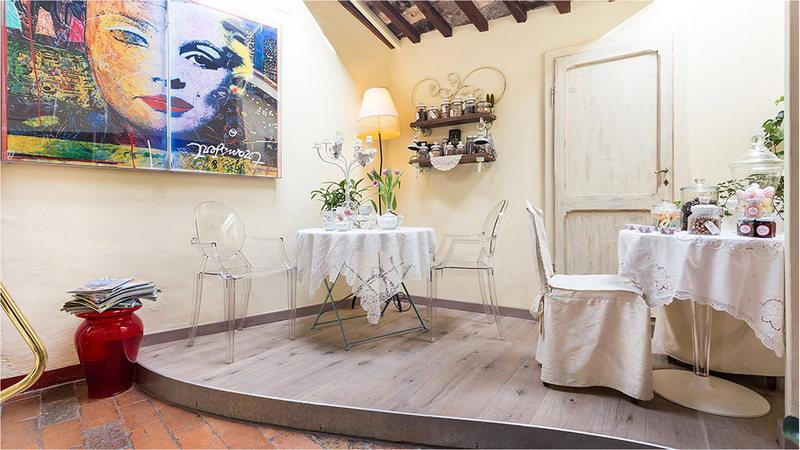 The B&Bs are situated in the city centre of Viterbo, within walking distance of the school. 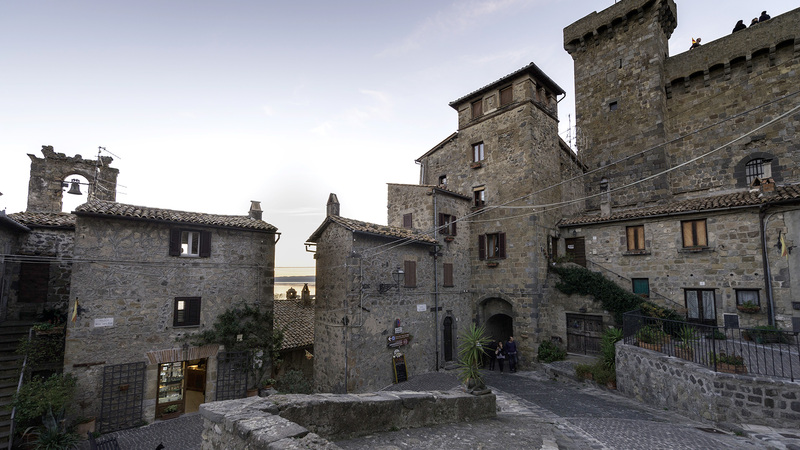 The country house is situated outside Viterbo and should only be booked if you are going to rent a car. Additional detailed information is available upon request. 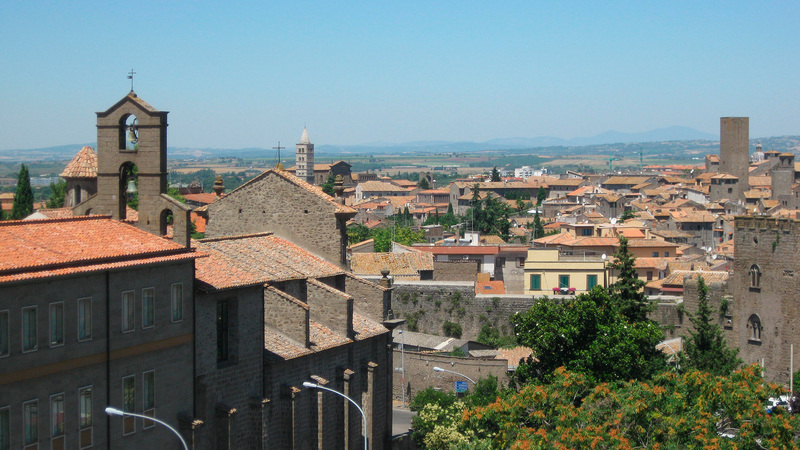 Whether you are a total beginner or an advanced Italian speaker – we have the right Italian Language Course for you right in the beautiful centre of Viterbo! 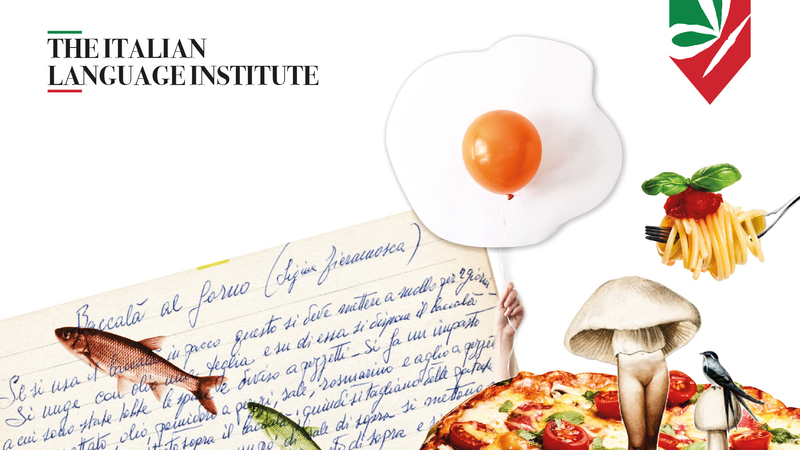 Study Italian in the morning and practice your new linguistic knowledge during a cooking course with a Master Chef in the afternoon. 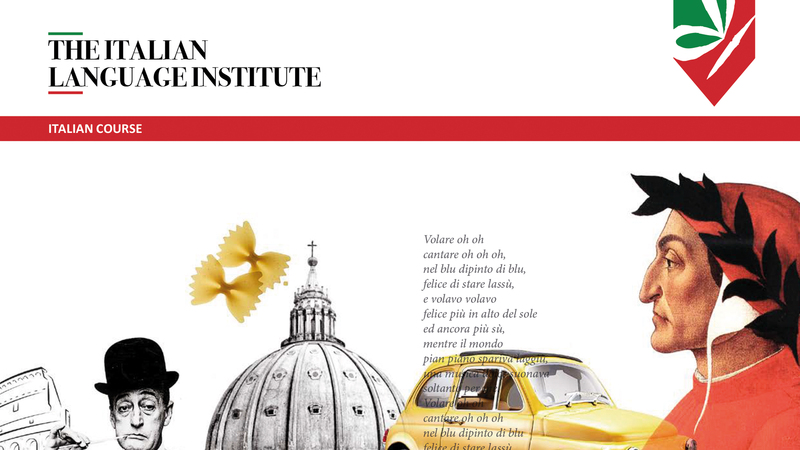 Learn Italian and discover Italian Fashion! Italian Language Course in the morning and lessons about Italian Fashion in the afternoon. 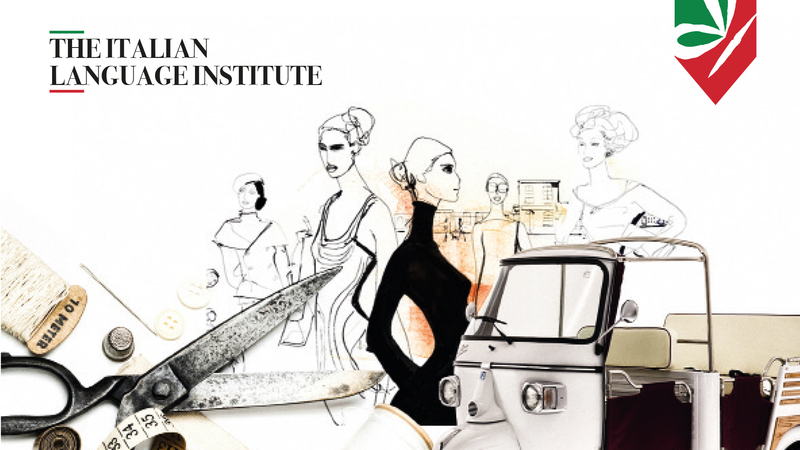 Learn everything about "La moda italiana" with our Fashion Designer from the Istituto Italiano Moda in Rome! • Copy of your passport or ID. 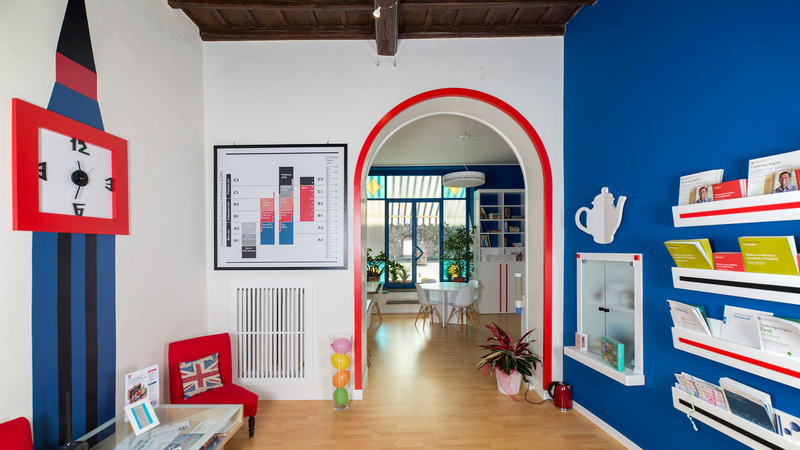 • The receipt of the deposit payment which includes the following: registration fee of € 80.00 (valid for 12 months) and 30% of the total course and accommodation fee. Our courses start on Mondays from June to mid October. If you book accommodation, arrival is on Sundays and departure on Saturdays.